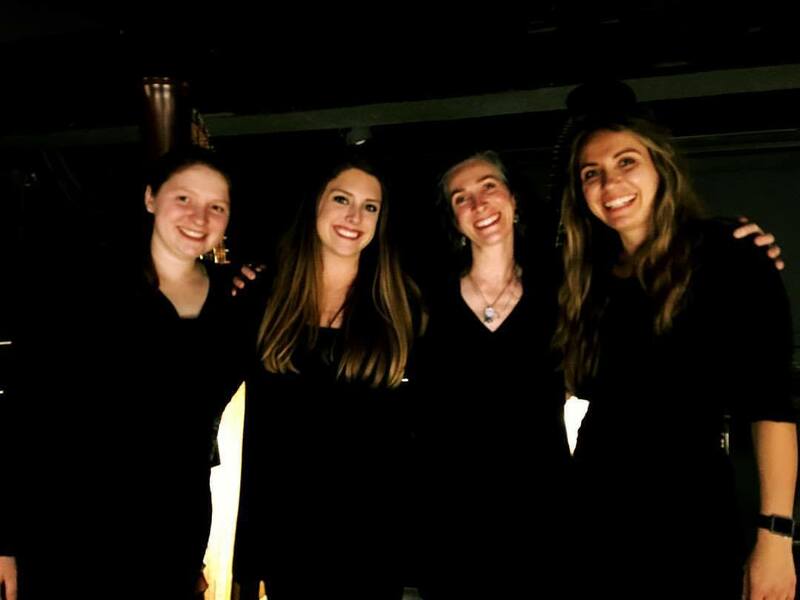 Meet YAHS alum Ellie Kirk! Ellie (right, with a student) now enjoys her role in the teacher’s seat! YAHS alumnus Ellie Kirk (2010–11) is leading a busy life in Chicago, where she studies with Marguerite Lynn Williams (2015 YAHS special guest) at the Chicago College of Performing Arts and performs as an Associate Harpist with the Civic Orchestra of Chicago. She also maintains a busy teaching schedule. 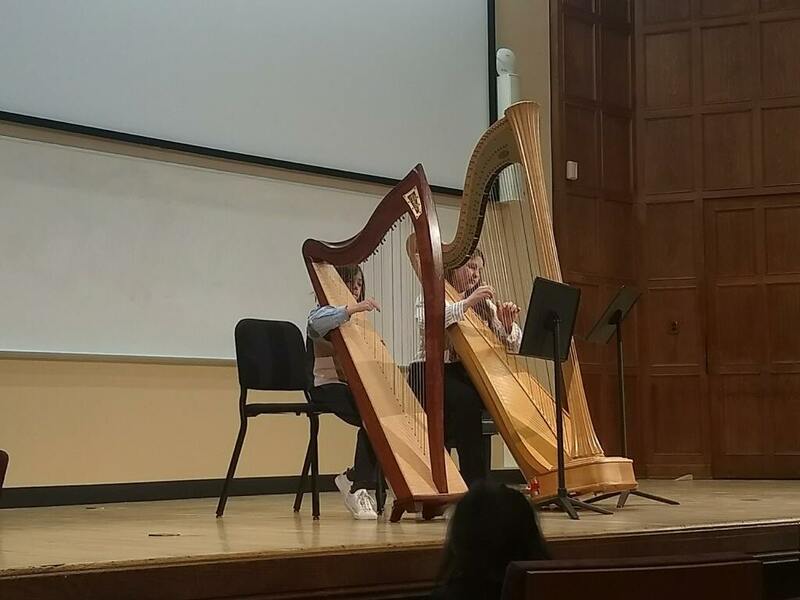 We asked Ellie to share the most valuable skills she learned from her time at the Young Artist’s Harp Seminar. Congratulations on all of your success, Ellie!